THIS WILL BE AUTOMATICALLY ADDED TO ALL ORDERS PLACED AFTER 1/1/2019. 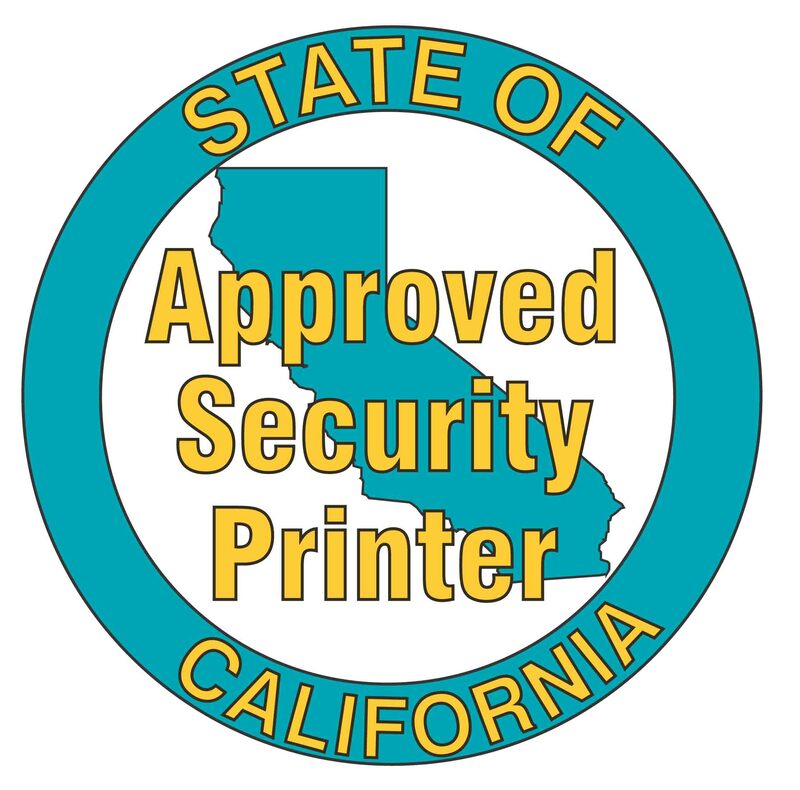 We are your full service secure document printer. Please call us at 888.479.7237 with any questions. ONLINE ORDERING AND PROOFING MADE EASY ! View our other catalogs, click a link below.